We create essential oil blends to help you achieve the health and wellness you deserve. We also offer consultations and classes where you can learn how to develop your own blend of oils. Discover the benefits of custom blended oil to your health and wellness. 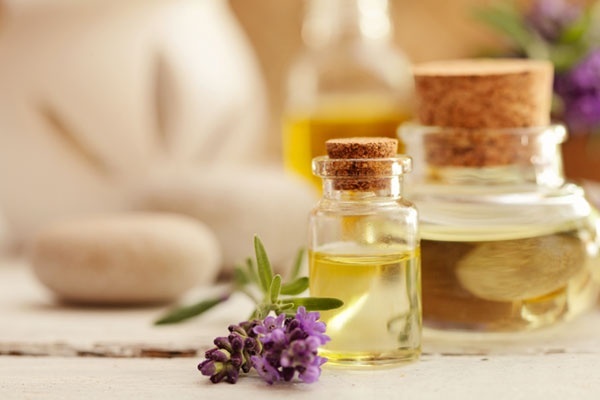 Choose from the quality aromatherapy products we offer at Blended Solutions Inc in Virginia Beach, VA. You can also enroll in our essential oil blending classes if you want to make body care products for yourself or your loved ones. Classes: Currently no classes available. 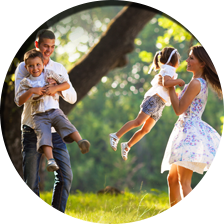 Our goal is to provide you with excellent products that promote health and wellness. We also offer one-on-one consultations, so you can create oils that are customized to fit your needs. With us, you can be sure that you are getting the best value for your money. 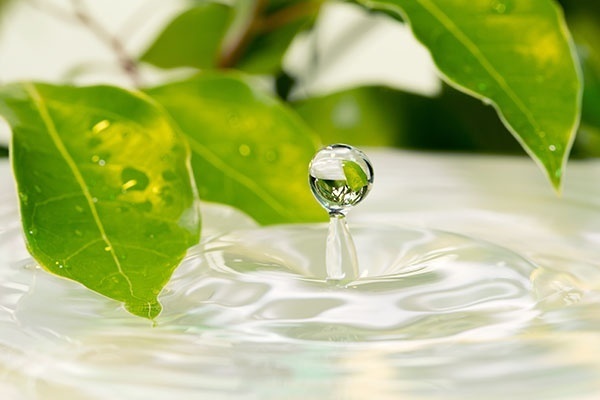 Book a consultation with a Certified Aromatherapist. This consult will result in a custom blend to address issues like stress, trouble sleeping, or aches and pains. Safety is paramount. All blends will consider the needs and specific details of the client to avoid any drug interactions or skin sensitivities. No need to buy expensive essential oils, or spend countless hours researching the use and safety of each oil. Thank you for your interest in our products and services. We are still in the process of compiling customer reviews to give you an idea of what to expect from us. Please visit our website regularly for updates and new content. Your search for exceptional custom blended oils and other wellness products ends with Blended Solutions Inc. We have extensive knowledge of essential oils, and we can share what we know through our classes. Feel free to reach out to us if you wish to learn more about who we are and what we offer. We hope to hear from you soon!